As the largest carbon black manufacturer in Europe, safety, health and environmental (SH&E) protection is a top priority in everything we do, and we are continually committed to providing a motivating and fulfilling work environment for all of our employees. 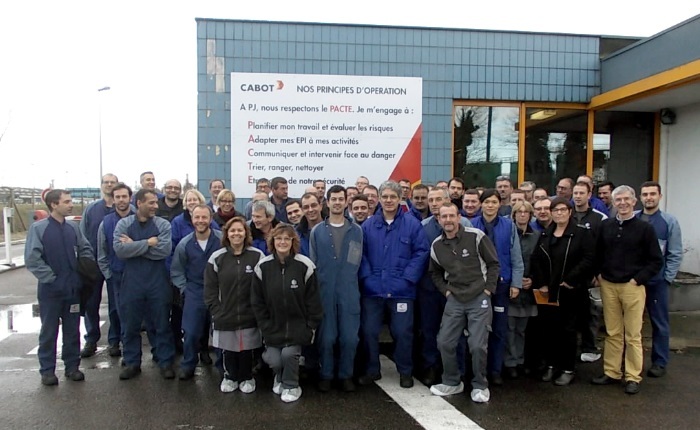 Our plant is located in the chemical zone of Port Jérôme and manufactures carbon blacks for elastomer reinforcement and specialty carbon blacks that are used in tires, industrial rubber products and other applications. 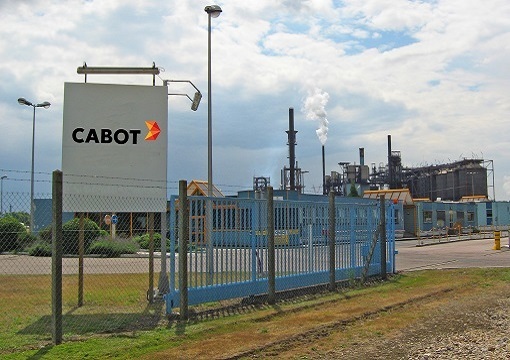 Built in the early 1960’s and acquired by Cabot in 1985, our team of nearly 90 employees consistently strives to apply our expertise in the production of semi-reinforcing and reinforcing carbon blacks while maintaining the highest safety and health standards for all of our employees, contractors, visitors and neighbors. Safety is our number one priority every day. 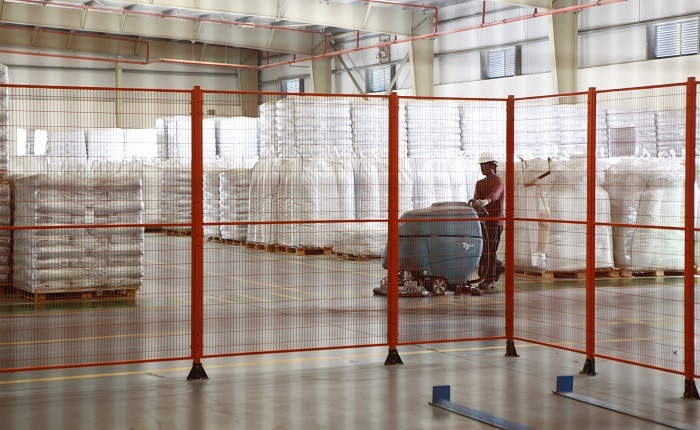 We are committed to operating our site according to the highest SH&E standards to ensure a safe and healthy workplace. Every year we join our colleagues around the world in Global Safety Day to celebrate our safety accomplishments and discuss ways to improve our performance. As a result, we recently developed and adopted new principles of operation, known as “PACTE,” which are displayed widely throughout the site as a daily reminder of the importance of safety. We are strongly committed to the 5S philosophy for developing and maintaining a high quality work environment. We strive for excellence and continuous improvement in everything we do, and we believe that a clean, organized and well-maintained workplace is key to achieving excellent safety performance. We strive to help young people in our community grow their expertise and advance their careers. Through our apprenticeship program, participants receive comprehensive training for the “Refining and Petrochemical Operator” degree. Over the last 10 years, more than 15 apprentices have graduated from this program, and nearly two thirds of those graduates chose to start their careers with us.